Caroline Christiano serves as The Bulfinch Group’s Director of Marketing working closely with the firm’s Financial Representatives and the management team on marketing goals and objectives. 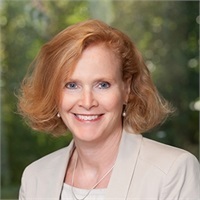 Caroline develops comprehensive marketing strategies for the firm including identifying target markets, creating advisory boards, developing seminars, client appreciation events, strategic alliances, marketing training, public relations, advertising, marketing material development, and social media programs. Caroline earned her Bachelor of Arts degree in Finance and Economics from Simmons College. In addition, she holds an M.B.A. from Northeastern University with a concentration in Communications.